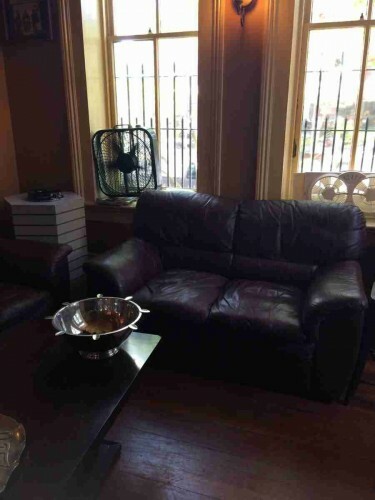 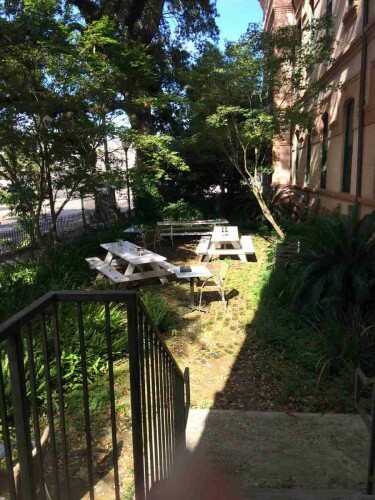 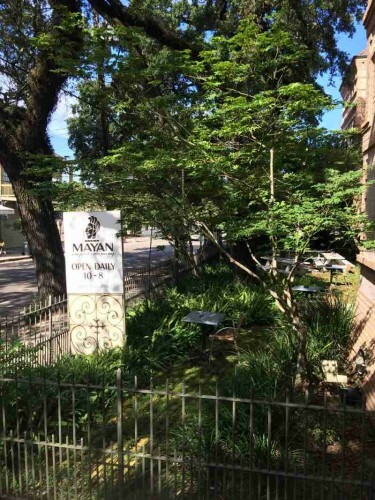 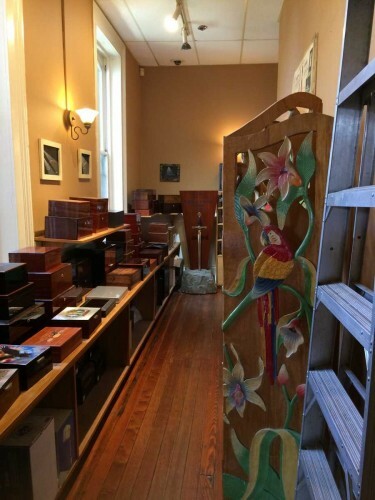 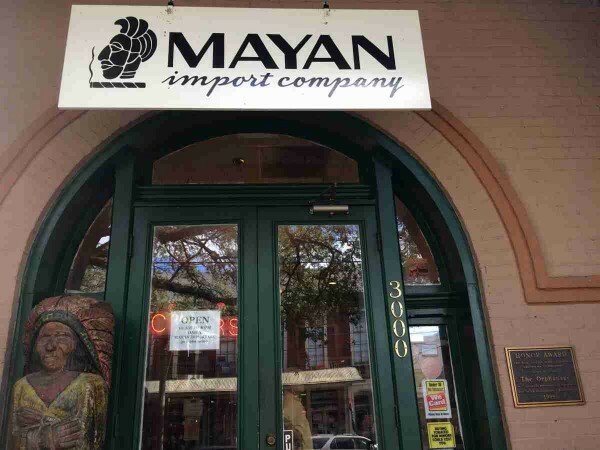 Mayan Import Company is located in the Historic Garden District of New Orleans. 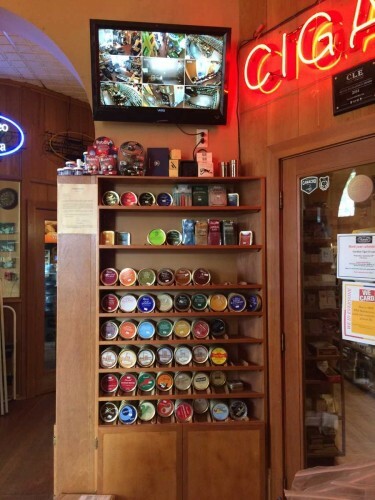 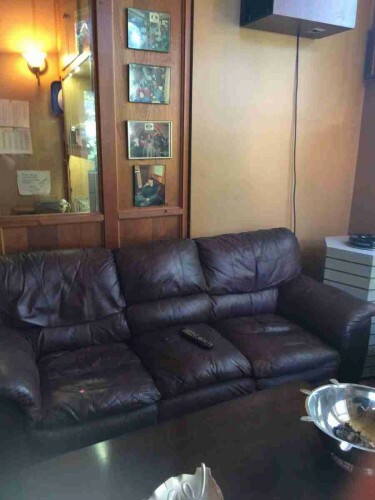 We carry a full line of cigars and accessories; pipes, pipe tobacco and accessories, imported and domestic cigarettes. 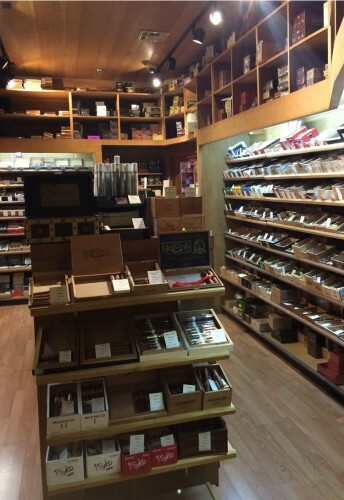 We have the finest products and the broadest possible selection to make your cigar experience memorable.